Welcome to Hotel Tsubakino. This Modern Ryokan has 27 guest rooms, including both Japanese and Western style rooms, and all of them have private shower rooms. The hotel also provides high speed internet access for its guests. 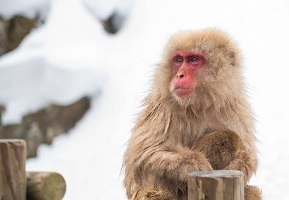 There are shared indoor and outdoor hot spring baths, as well as private baths (for an additional fee) made from Hinoki wood or Japanese ceramic. Guests are served a mix of Chinese, Japanese and Western cuisine, including local Shinshu beef, at Hotel Tsubakino. Welcome to Shimaya Ryokan. 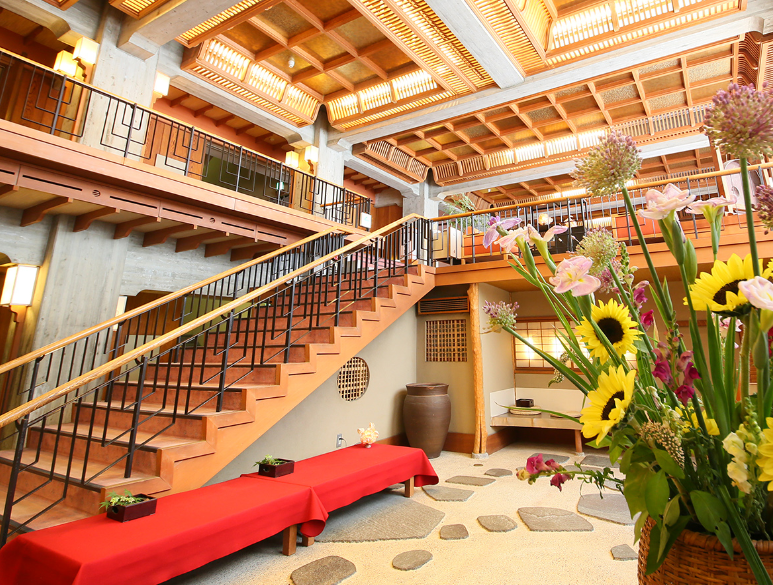 This Modern Ryokan has 12 Japanese-style rooms, and 9 of those rooms have their own private bath and toilet. 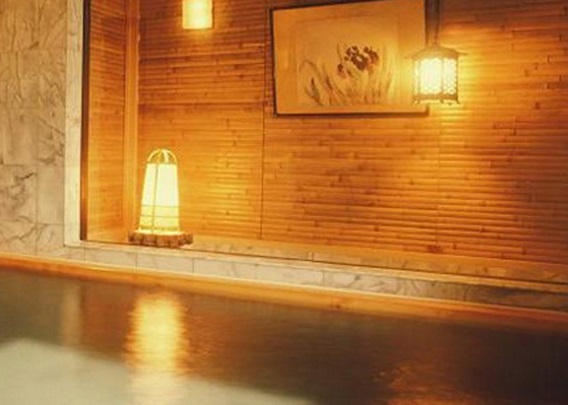 There are shared indoor hot spring baths for both women and men, as well as a family bath that can be reserved for private use. 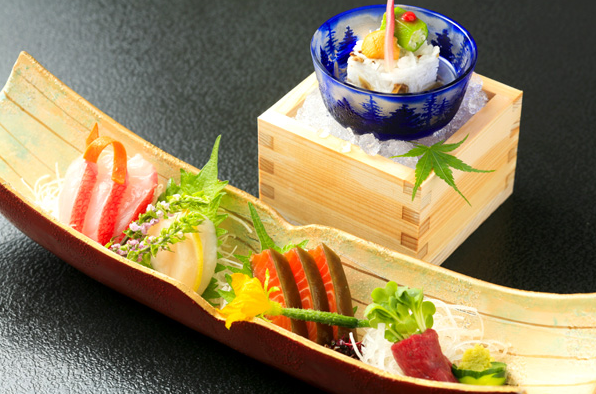 Local, seasonal cuisine is served at Shimaya Ryokan. Check-in time is after 15:00 and check-out time is before 10:00 am. Parking is available. Welcome to Aburaya Tosen. 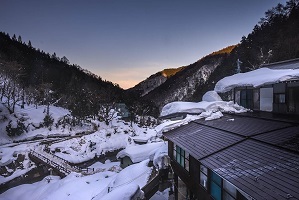 Aburaya Tousen is a Yudanaka hot spring located in Shinshu where with a beautiful view of the natural scenery of Japanese Alps. Aburaya Tosen has both guest rooms with open-air baths as well as a big public bath with a panoramic view. Welcome to Yudanaka Onsen Masuya Ryokan. 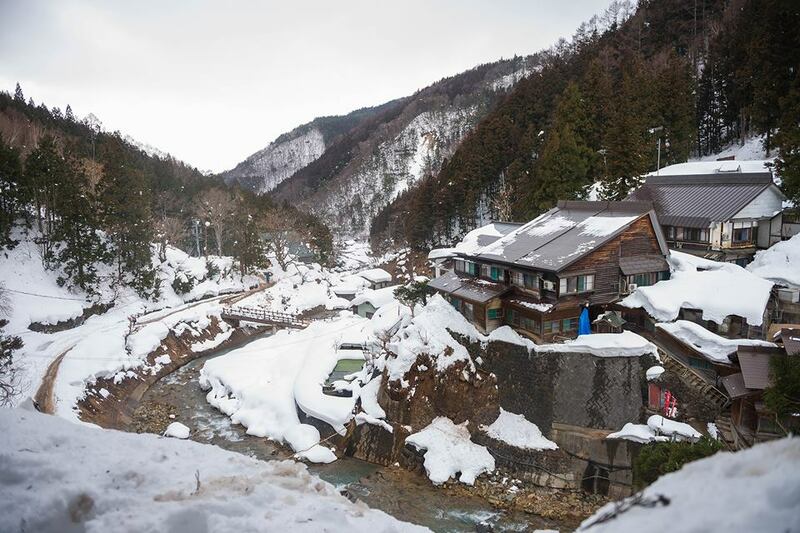 First established about 150 years ago; Masuya offers a great onsen experience. Its onsen water is 100% fresh and comes from 4 different hot springs, none of which has ever run out of the hot water for 1000 years. Every guest room is a tasteful Japanese room and very quiet. 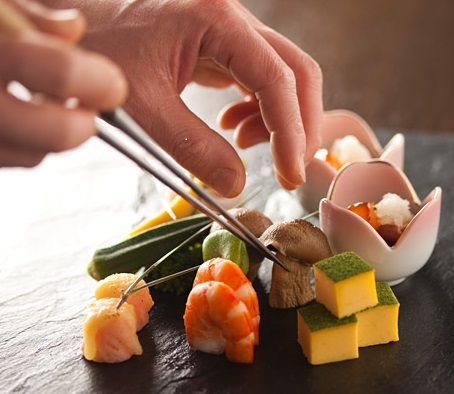 Its delicious Japanese Kaiseki dinner is full of local flavor and served in private rooms. 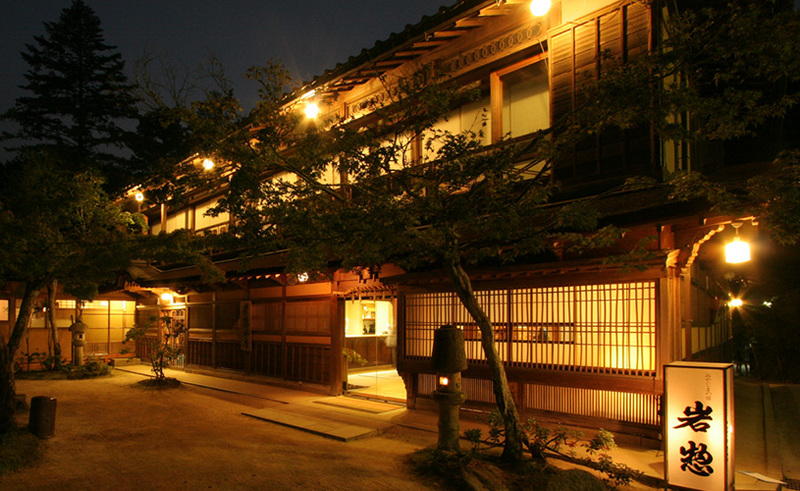 There are 20 guest rooms at Yudanaka Onsen Masuya Ryokan.